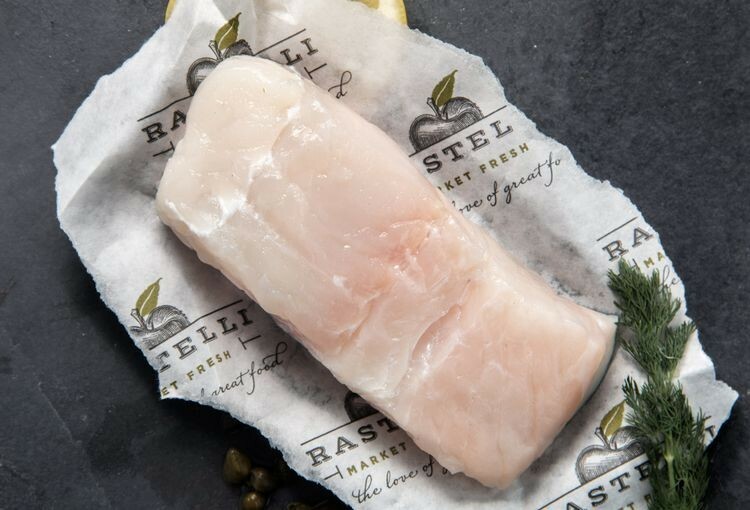 Mild, lean and flaky, our boneless, skinless, wild-caught Icelandic Cod is among the healthiest fish in the sea. An excellent low-calorie source of protein and omega-3 fatty acids, serve this fish to up heart health, boost brain power or simply because it tastes oh-so good! Serving size is 6 oz. 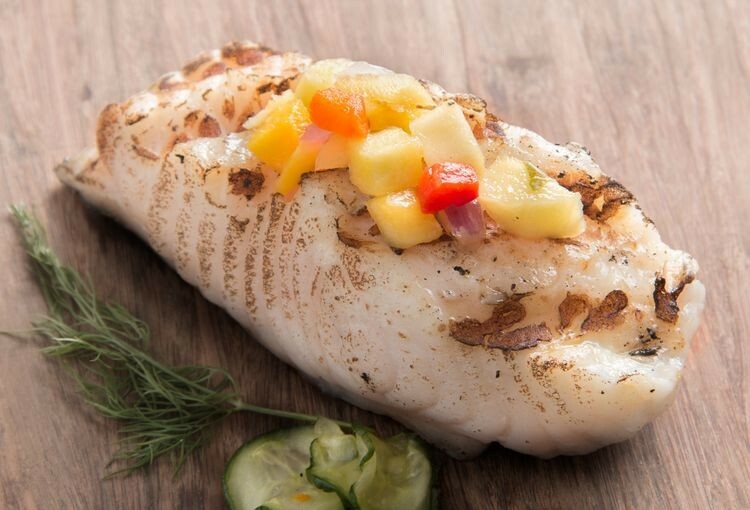 Get all the health benefits of cod oil in a meal! Preparation Instructions: Keep frozen until ready to prepare. Defrost under refrigeration until fully thawed. Pan Saute': Preheat medium size saute' pan to medium high heat. Add 1 tablespoon oil. Season cod as desired. When pan is hot, add cod portion to pan and let sear for about 3-4 minutes. Turn over and cook for additional 4-5 minutes or until fish flakes easily with fork. Oven: Preheat oven to 350*F. Lightly coat cod portions with oil or clarified butter and season as desired. Place on nonstick sheet pan and bake for 10-15 minutes or until meat feels firm to the touch. Deep Fry: Use seasoned flour or batter mix of choice. Add cod portions to flour mix or batter. Remove excess. Carefully add to deep fryer set at 350-375*F and let fry for 5 - 6 minutes or until golden brown in color. Remove from fryer and drain excess oil on paper towel.